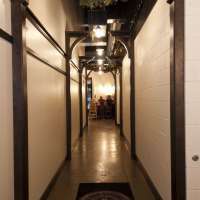 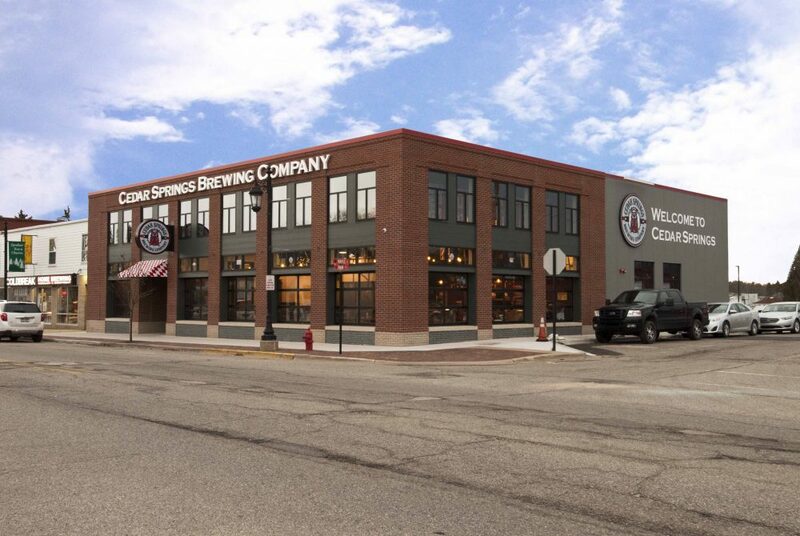 In a time when breweries are popping up like weeds across West Michigan, Cedar Springs Brewing Company was born from an owner who's history and experience spanned decades of brewing apprenticeship, brewing awards and other impressive beer-making accolades. 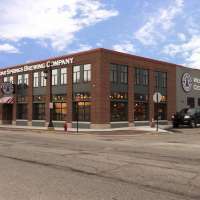 David Ringler worked closely with Orion Construction from design, development, through construction, and grand opening to ensure that his new brewery in Cedar Springs was exactly what he envisioned. 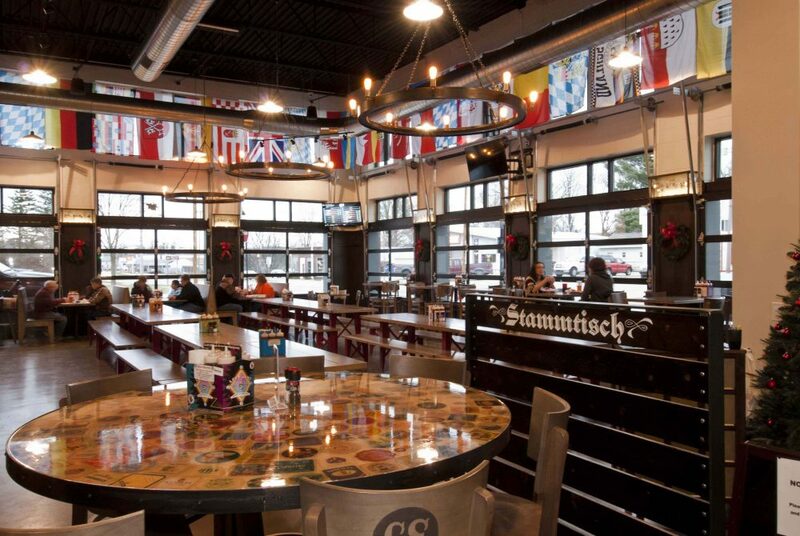 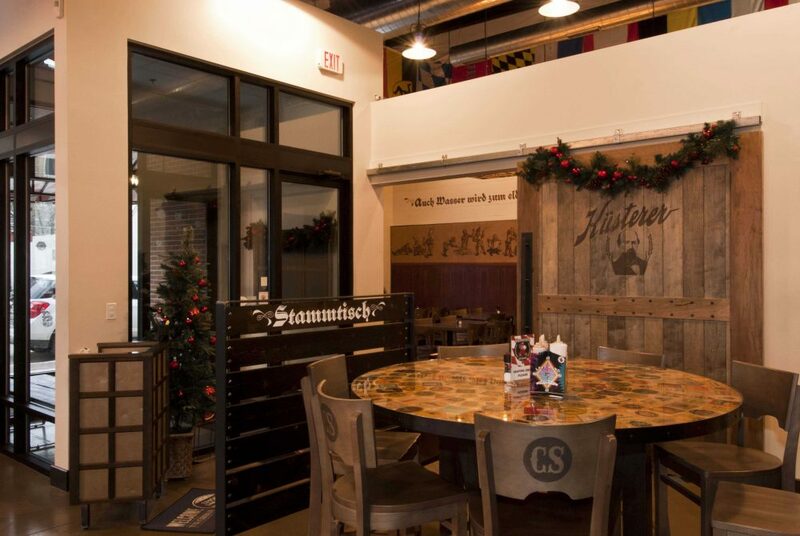 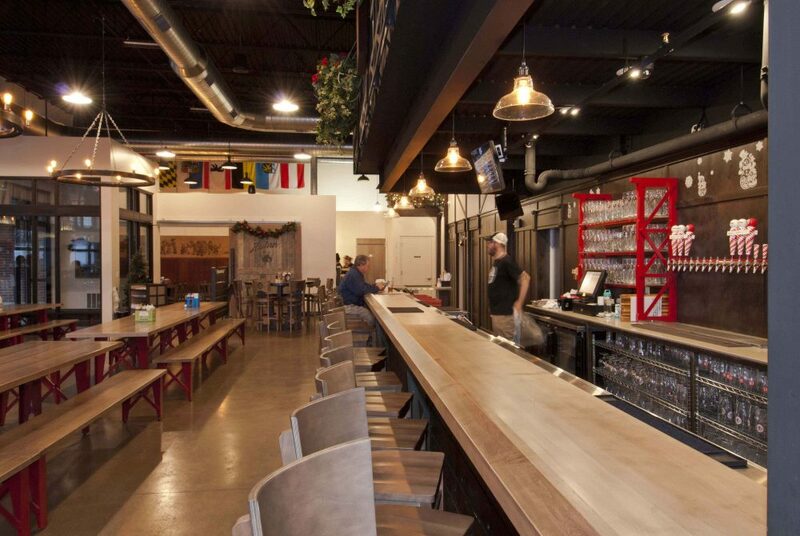 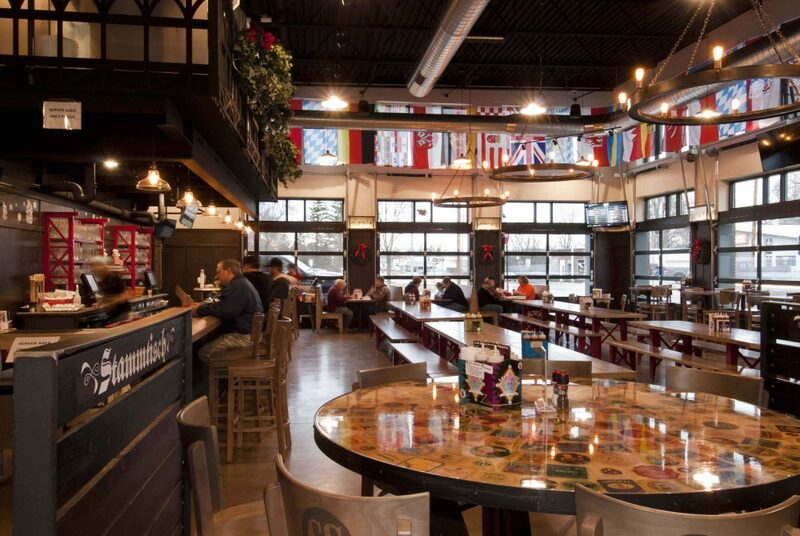 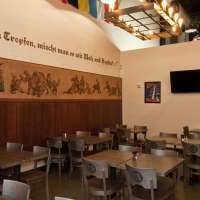 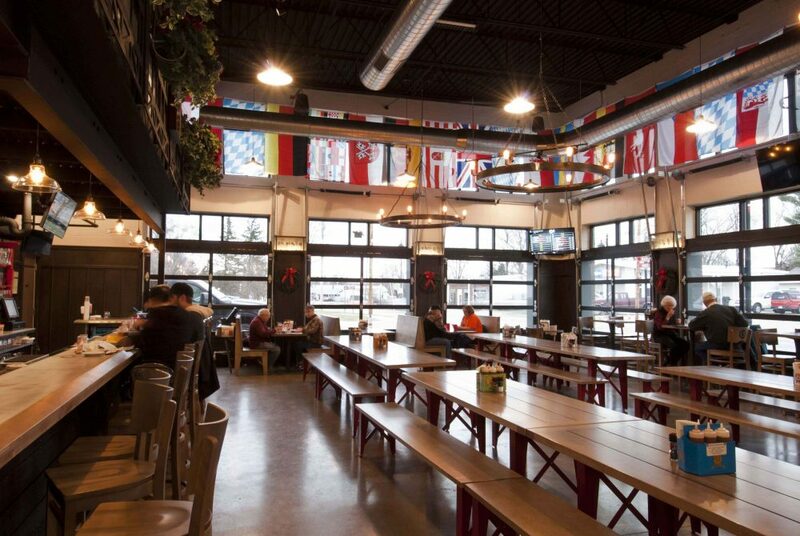 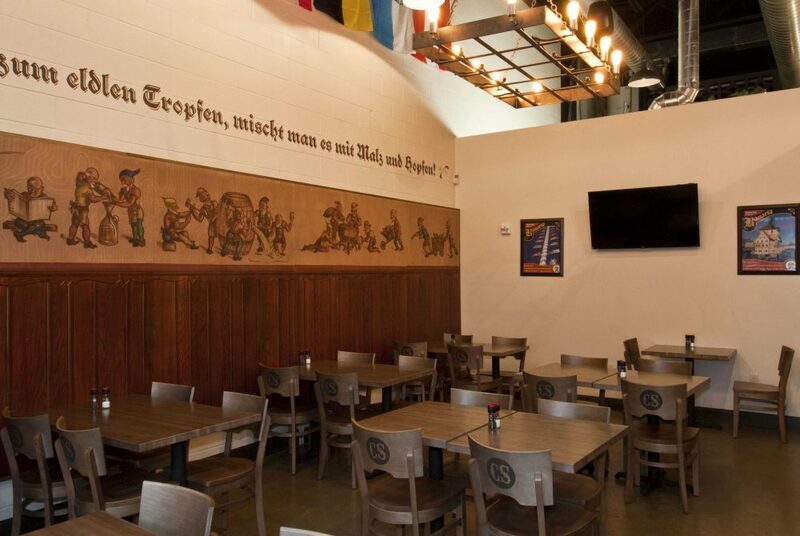 The 8,000 square foot brew haus features a 150 capacity dining hall and 70 - 80 seat biergarten. 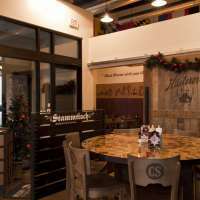 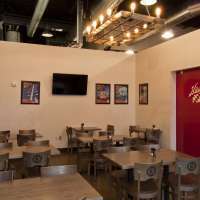 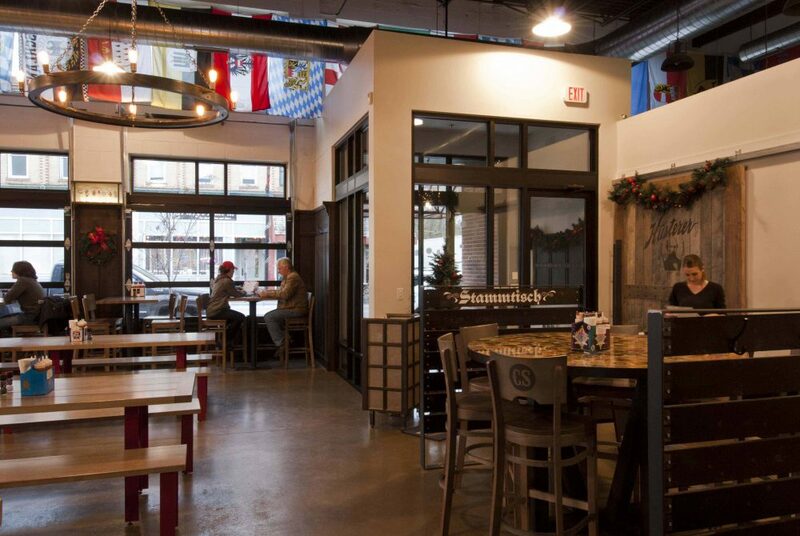 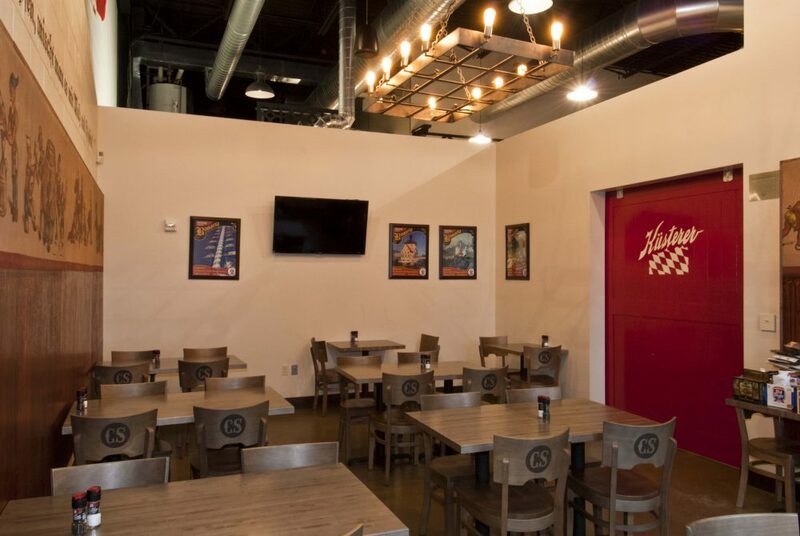 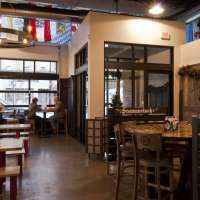 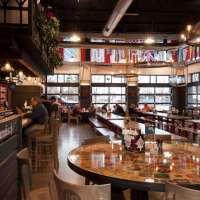 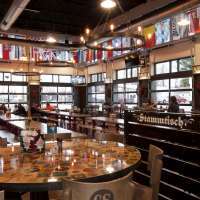 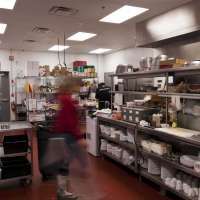 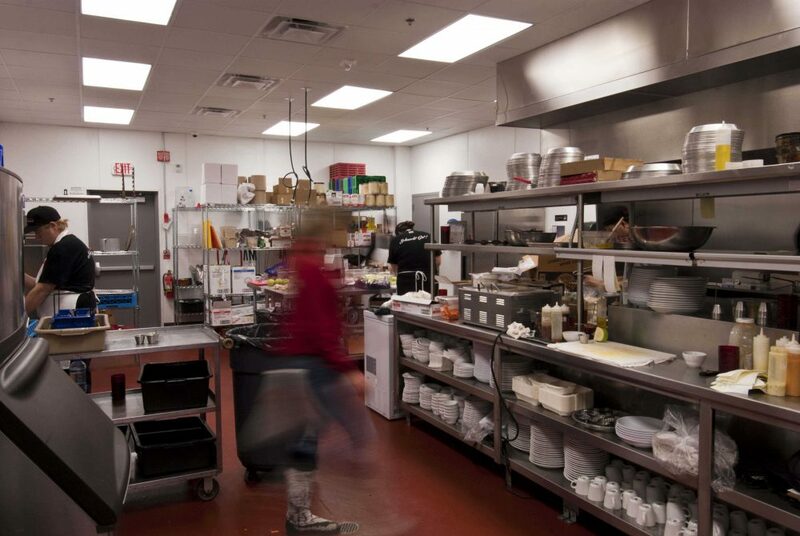 Commercial-grade kitchen and baking equipment, as well as a 15-barrel brewing system was outfitted to fit the needs of the owner's German-inspired brewing style and menu items. 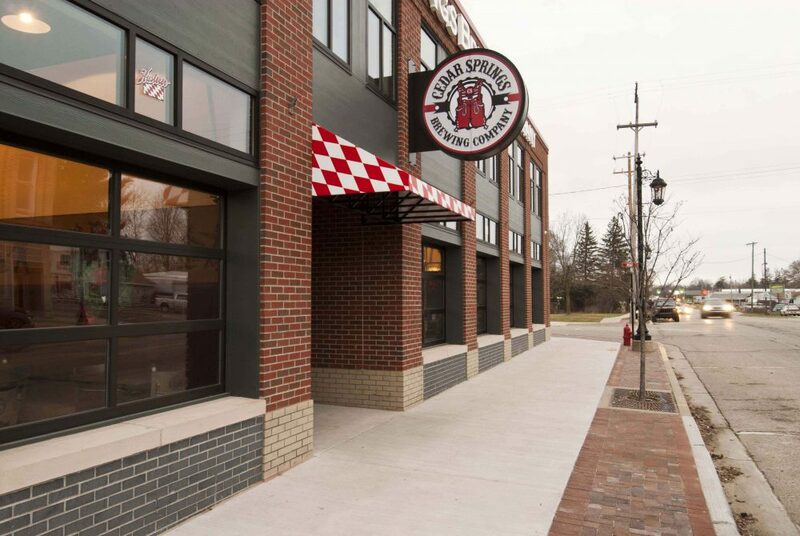 The steel, brick, and glass structure was designed and built to compliment surrounding buildings on main street, while also showcasing aesthetics unique to the owner's vision. 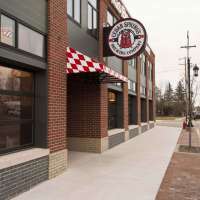 You were there from concept through the finishing touches and your team – particularly the Construction Manager and Superintendent – did a fantastic job of communicating and working closely with us throughout the project so that we felt prepared to deal with every curve ball that inevitably came our way. 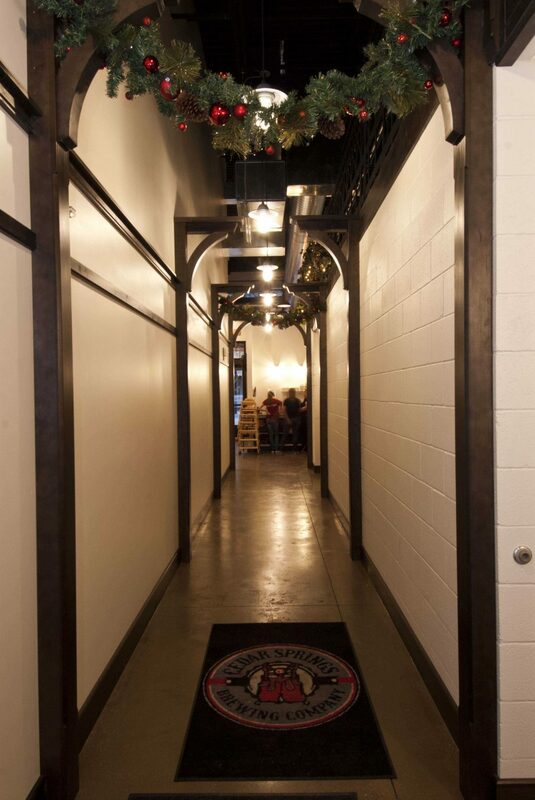 We’re thrilled to have the doors open and we look forward to welcoming you back for a beverage whenever you’re in the neighborhood.